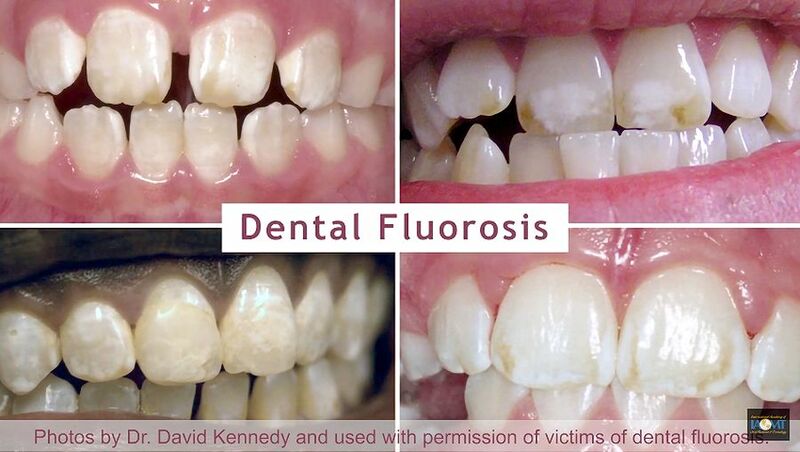 Are there fluoride dangers from fluoride treatment? Learn about risks of fluoride varnish, silver diamine fluoride and other dental products from an IAOMT dentist. IAOMT - International Academy of Oral Medicine and Toxicology. ► PEDIATRIC DENTISTRY: Why are Fluoride Treatments Important for Kids?